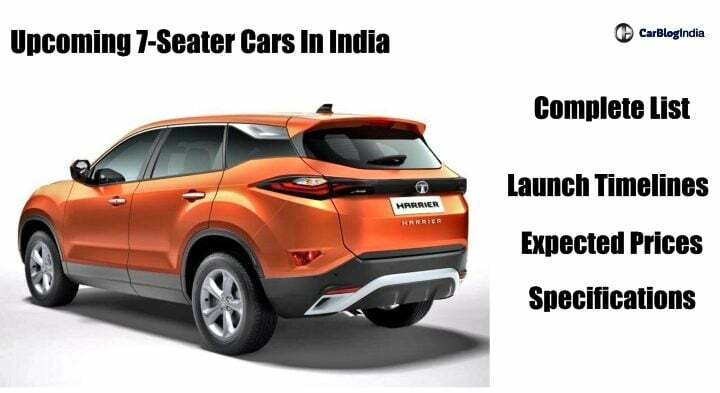 Upcoming 7-seater cars in India; A slew of 7- seater family cars is going to launch in India soon. The list includes vehicles in the budget as well as premium segments, from MPVs to full-sized SUVs. Starting 2018 year-end, India is going to witness the launch of several 7-seater family cars. Right from the budget segment an up-to-the premium segment, a lot of people movers are going to come to our country. In this article, we bring you the complete list of all the 7-seater family cars which are set to launch in India soon. We tell you about their expected launch dates, prices, features, mileage, features and specifications. Maruti Suzuki’s only 7 seater vehicle in India, the Ertiga is due for a generation update. The 2nd generation of this MPV will get Suzuki’s new HEARTECH platform, just like the new Dzire and new Swift. The MPV will get the same engine specifications are the current generation model. That said, it is likely to score higher in terms of fuel efficiency due to its lighter chassis. Just like all new cars from Maruti, the 2018 Ertiga will also score high in terms of safety. Its exterior and interior profile will be completely revamped. Not only this but the new Ertiga will also score high in terms of its premium appeal. The 2018 Maruti Ertiga is likely to launch in India by the festive season this year. Prices will fall in-between the range of INR 6.5 Lakh to INR 10 Lakh. 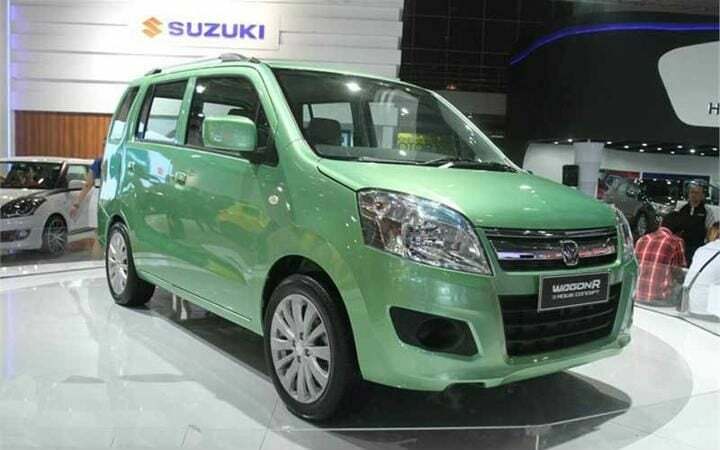 Maruti Suzuki is believed to be working on a compact 7-seater version of the Wagon R for India. The MPV variant of the compact hatchback will be based on the next-generation iteration of the Wagon R. According to various media reports, the Indo-Japanese automaker is going to launch the Wagon R 7-Seater in India sometime next year. Just like the next-gen iteration of the hatchback, it will have an impressive feature list. Not only this, but it will also have an equally impressive safety kit as standard across the range. The engine specifications are to remain the same as the Wagon R hatchback. Also Read: 2020 Hyundai Creta 7-Seater variant rendered! 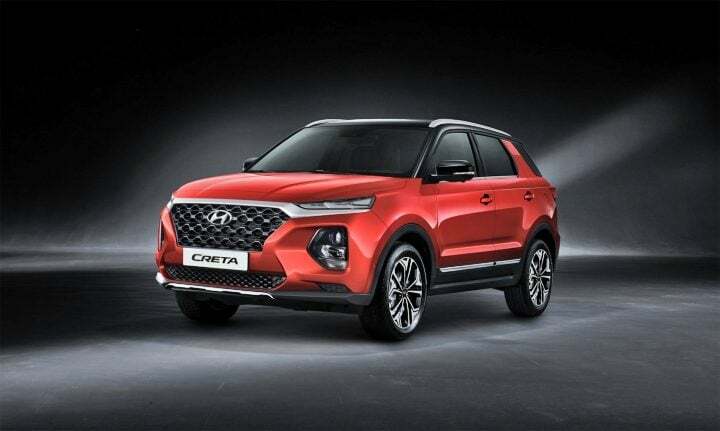 The next-generation Hyundai Creta, in addition to having a 5-seater variant, is also going to launch in India in a 7-seater variant. Going by recent developments, it is likely that the launch is going to take place sometime during the year 2020. It is too early to comment on the engine specifications. However, there are speculations that the new Creta will get 1.5-litre petrol and 1.5-litre diesel engine. These are going to be BS-VI complaint. Transmission duties will be taken care of by a manual gearbox as standard. There will be an automatic gearbox also on offer. With the introduction of a 7-seater variant, we can expect the prices to go up slightly. 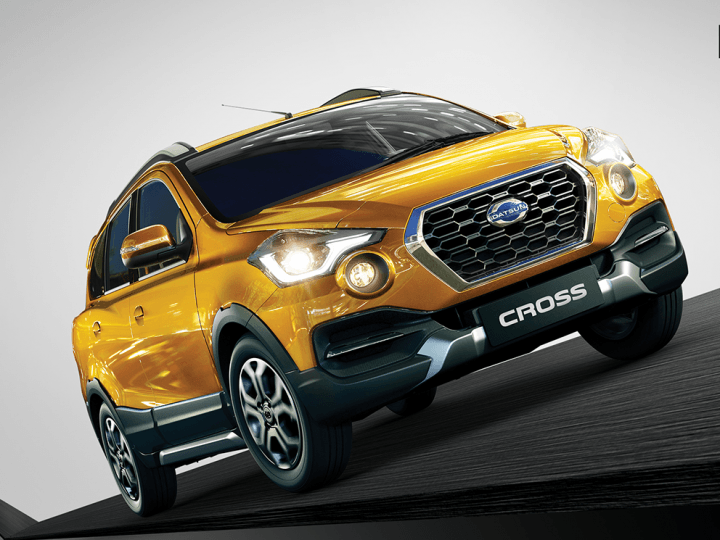 At the 2016 Auto Expo, Datsun had showcased the concept of the Go-Cross in India. So far, there is no official confirmation regarding the launch of this MPV in India. According to multiple media reports, it is likely that the Go-Cross concept will make it to its production avatar. Nevertheless, the Go-Cross will get the same 1.2-litre petrol which powers the Go And Go Plus. It is going to find its place above the Go Plus MPV and offer more features. Its unique selling point is going to be the crossover profile with SUV-like looks. 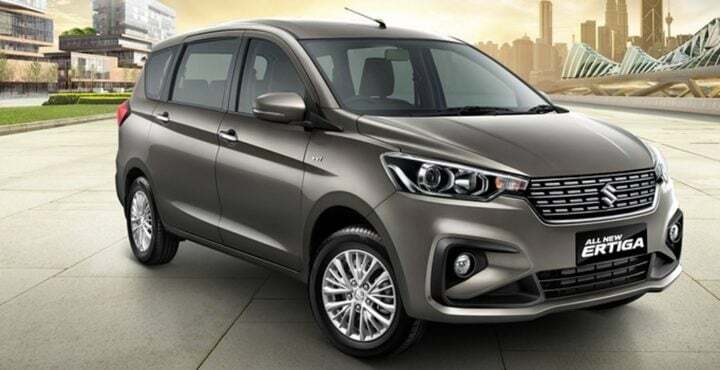 The Datsun Go-Cross is likely to launch in India by the end of this year of the first quarter of 2019. Prices will range from INR 5 Lakh to 8 Lakh. In order to compete with the likes of the Maruti Suzuki Ertiga, Mitsubishi is under consideration to launch a new product in India. Called the Expander, this MPV is currently on sale on select international markets. With its sharp look and a feature loaded cabin, it is bound to appeal to budget MPV buyers in our country. Not only this, but Mitsubishi is known for its utility vehicles in India. A fact which can work out in favour of the Japanese automaker if it decided to launch the Expander in our country. Renault is soon going to launch the next generation model of the Duster in India. Featuring an all-new exterior design, the macho looking SUV will adorn a slightly softer look than before. Not only this, but the interiors are going to get premium to make the stand firmly against the competition. 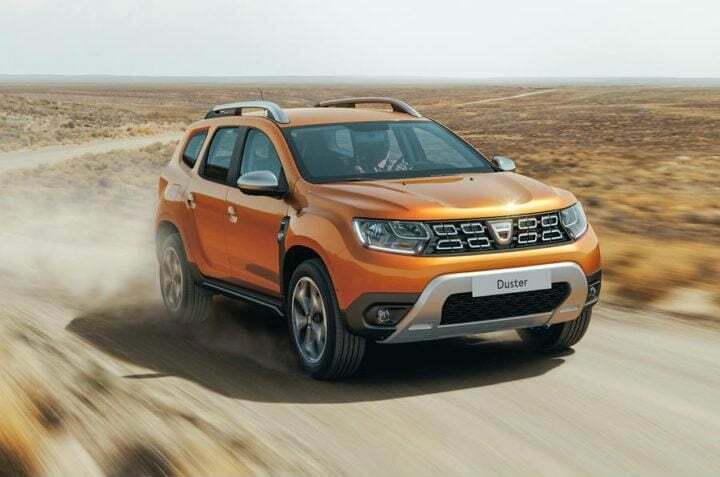 Unconfirmed reports state that apart from the standard 5 seater layout, the new Duster will also get a 7 seater variant. This will help it go against the likes of the Tata Hexa and the upcoming Mahindra U321. Engine specifications will remain the same as before. The new Renault Duster is likely to launch in India by the first half of this year. Prices will fall in-between the range of INR 10 Lakh to INR 14 Lakh. 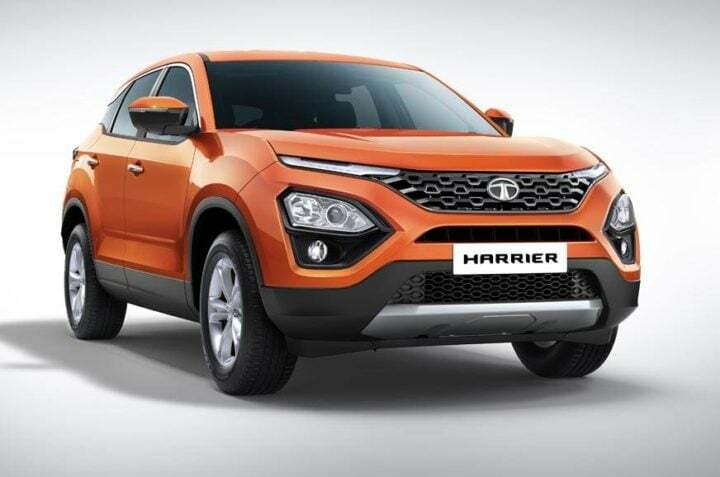 Tata Motors will foray into the world of premium SUVs with the Harrier. It is based on the Land Rover Discovery platform and designed in-line with the IMPACT 2.0 philosophy. The Harrier will arrive in both petrol as well as diesel derivatives. 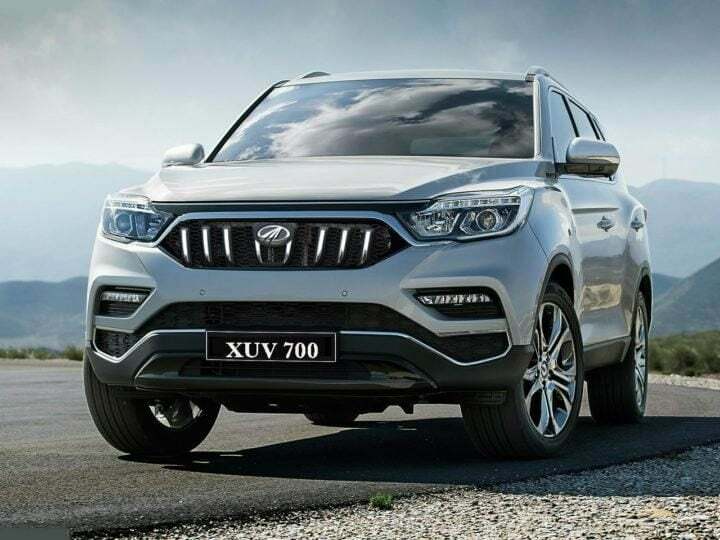 Since the project is in an early stage, the launch of the SUV is likely to happen by the year 2020. Price will range in-between INR 27 Lakh to INR 30 Lakh. The Mahindra XUV700 is basically a SsangYong Rexton adorning Mahindra styling and specifications. It was showcased at the 2018 Auto Expo. The XUV700 will be positioned above the XUV500. It will compete in the premium SUV space. The XUV700 is likely to launch within this fiscal. Prices will fall in the range of INR 20 Lakh to 25 Lakh. 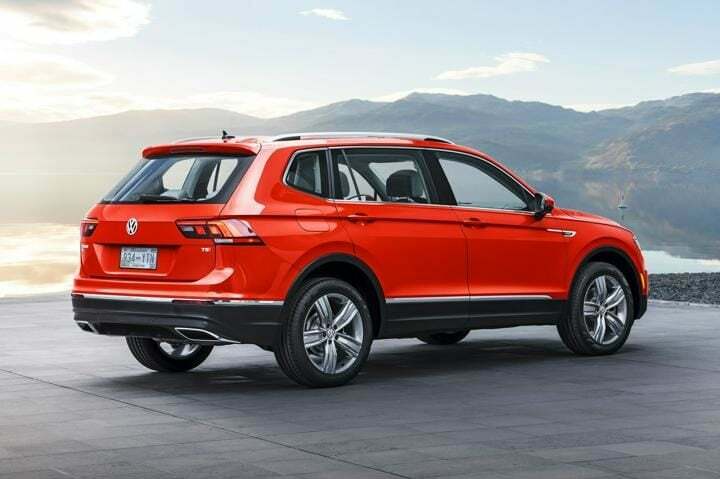 The 2018 Volkswagen Tiguan was launched in India last year. It came with a 5 seater layout. However, it is likely that the German automaker will launch a 7 seater version of the premium SUV in India. The engine specification will remain the same. It is likely to launch in by the end of this year. Prices will fall in the range of INR 27 Lakh to 32 Lakh.